Whether you are legally separating or filing for divorce, it is extremely important that you don't allow your emotions to get the best of you, especially if child custody or property separation are a part of your problem. First and foremost, you should consult a family law specialist. 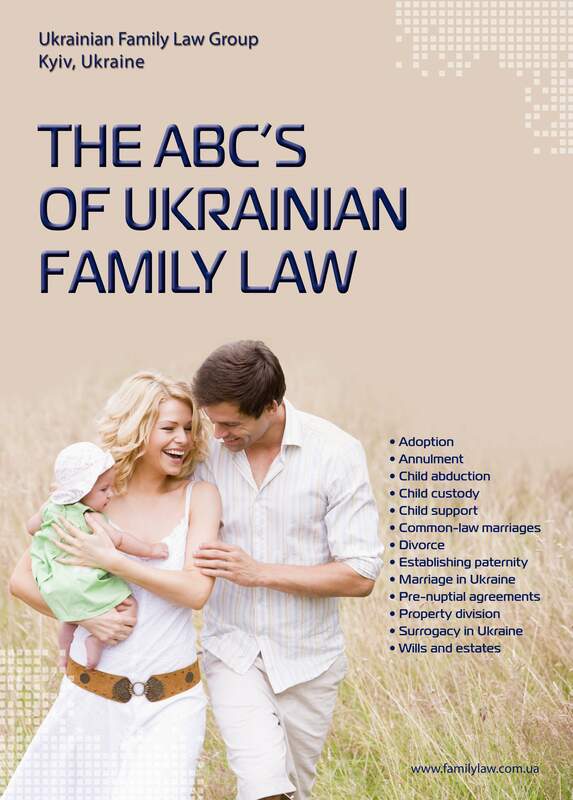 The procedure for Ukrainian divorce is fairly simple: either spouse (or both spouses) will apply for a divorce to the civil registry office and obtain a divorce decree. The marriage can also be dissolved as a result of a court order, if both spouses apply for it (uncontested divorce). 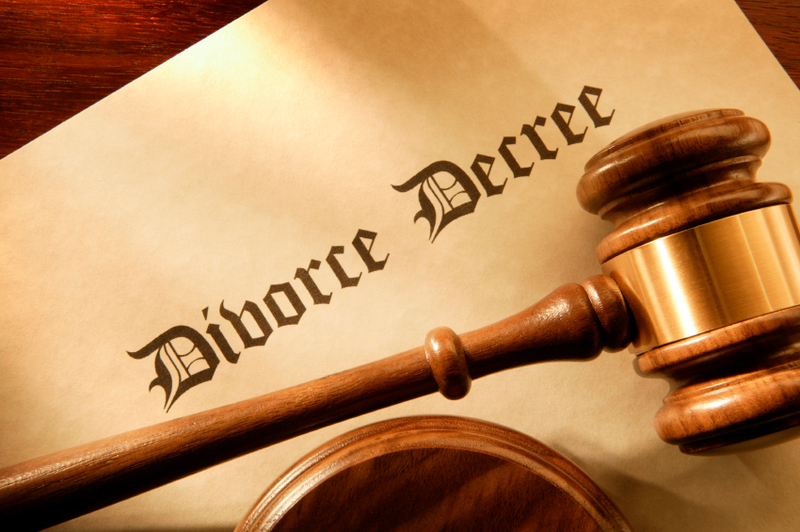 Last, but not least, a divorce can be obtained on the basis of a court order if only one of the spouses applies for it (contested divorce) and/or if the divorcing couple cannot resolve their legal problems including property separation, child support and visitation rights, alimony payments, among others. Spouses without children have the right to apply to the civil registry office for a divorce. The civil registry office issues the divorce decree within one (1) month from the date of application. A marriage is dissolved irrespective of existence of property disputes between spouses. convicted for a crime and sentenced to imprisonment for at least 3 years. A marriage is dissolved in court whenever the couple have under-age children in common, or if one of spouses does not give his/her consent to dissolve the marriage for some reason. conditions of exercising the right to participate in upbringing of child(ren). Such an agreement must be certified by a notary. In case of default, it will serve as the basis of executive note of the notary to effectuate payment without delay. The court issues an order on divorce on expiry of one month from the day of applying for divorce. During this period a husband and a wife have the right to cancel their application for a divorce. If one of spouses does not give his/her consent to dissolve the marriage (contested divorce), another spouse has right to apply to the court with the divorce application. Such divorce application will be accepted by the court within 1 (one) month. In case the dissenting spouse will not appear to the first court hearing without reasonable excuse, a judge will appoint another court hearing, but the judge will have the second case heard even without second of spouses and make a divorce decree, which will come into force in 10 days. Such divorce decree will be made by the judge irrespective of property dispute between spouses. A marriage dissolved at the registry office is terminated the day of issuing an act. If a marriage was dissolved by court, the effective date of dissolution of marriage is the day of entry of a court decision into force. The civil registry office issues a divorce certificate.